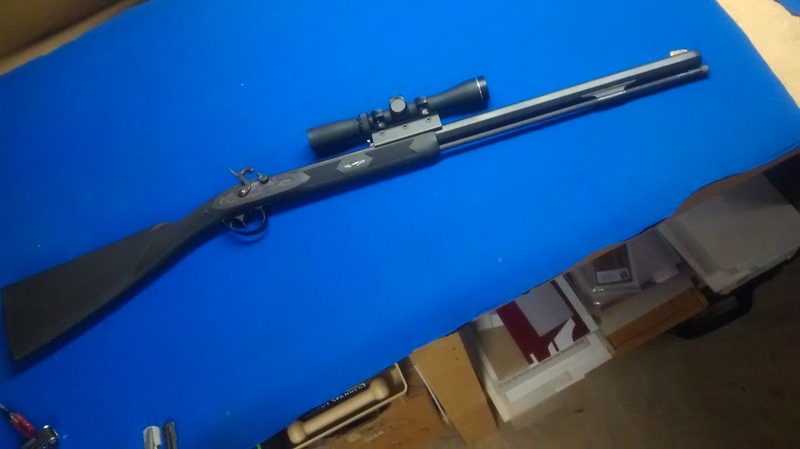 Graybeard Outdoors > Black Powder Forums > MODERN Inline Muzzle Loading Rifles & Shotguns > Long eye relief scope ?? Anyone ever try Bushnell 3x9x40 mm 6" eye relief. allowing attachment for a broad range of eye relief scopes. So I had a LER pistol scope on hand and decided on a scout rifle utilization. also a light for bore rifle and wanted to eliminate possibility of scope collision ...works great! While some reviews are more helpful than others, if you read enough of them, they can provide some valuable insight about a product. I put a 6" eye relief Bushnell 1.75-4 variable scope on a gun that needed long eye relief. Optics are very good for an inexpensive scope. The 6" eye relief occurs only on lowest power. Higher magnification diminishes eye relief. My main complaint of this scope is that the long eye relief results in a smaller field of view when compared to shorter eye relief scopes.